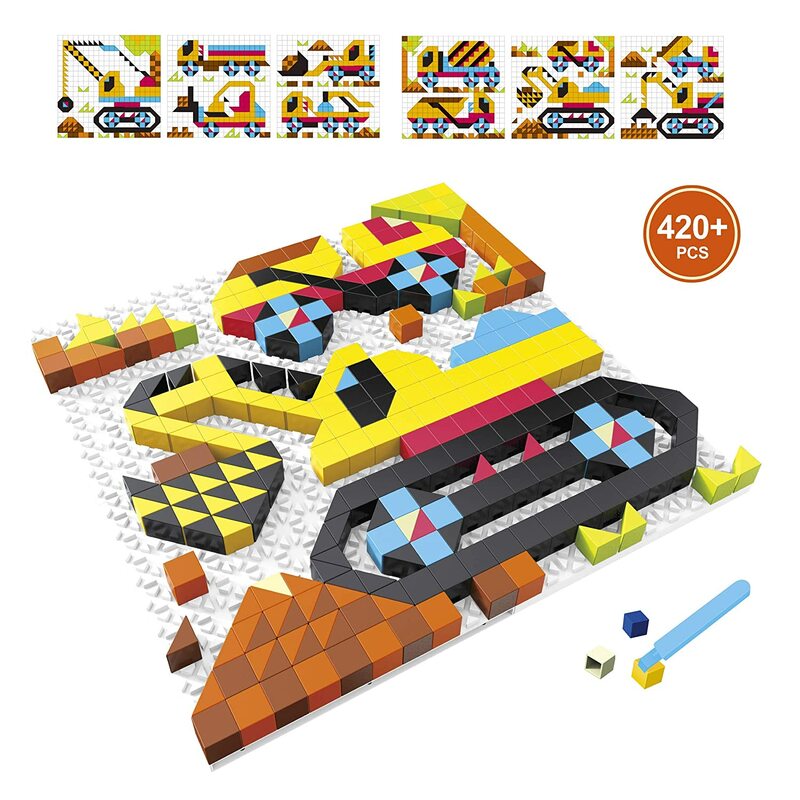 Learning Construction Games Fine Motor, 420 Pieces 6 Engineering Models Only $10.49! Amazon has the Learning Construction Games Fine Motor, 420 Pieces 6 Engineering Models for only $10.49! Let your child experience building 1 of 6 different models. The building set comes with the easy-to-follow, step-by-step building instructions to guide your children in constructing the cool models. To get this price be sure you use coupon code NO3T6538 at checkout. Keep in mind, Amazon pricing can change at any time! Don’t wait to purchase this deal or it might be gone when you come back! This item will ship free for all Amazon Prime members. Or, regular members can score free shipping by adding $25 or more worth of eligible items to your cart. You can get a 30-day free trial of Amazon Prime here.